2019 BRIGGS & STRATTON WEEKLY RACING SERIES IS LIVE, SIGN UP NOW! Q: What will top 20,000 and grow to over $200,000 in 2019? A: The total number of competitors since this series began 5 years ago and the prize value we will have been able to give back to participating clubs. “We set out to promote the talent of our 206 racers, support clubs and with the help of partners like Inferno Racing Clutches , RLV , Amsoil , and Snapper we are able to increase 2019’s prize package by over 25% to $59,000 ! Please take the time to thank these awesome sponsors for their dedicated support of local racing. Keep them in mind the next time you need a generator, leaf blower, 206 racing parts, oil, or a clutch. 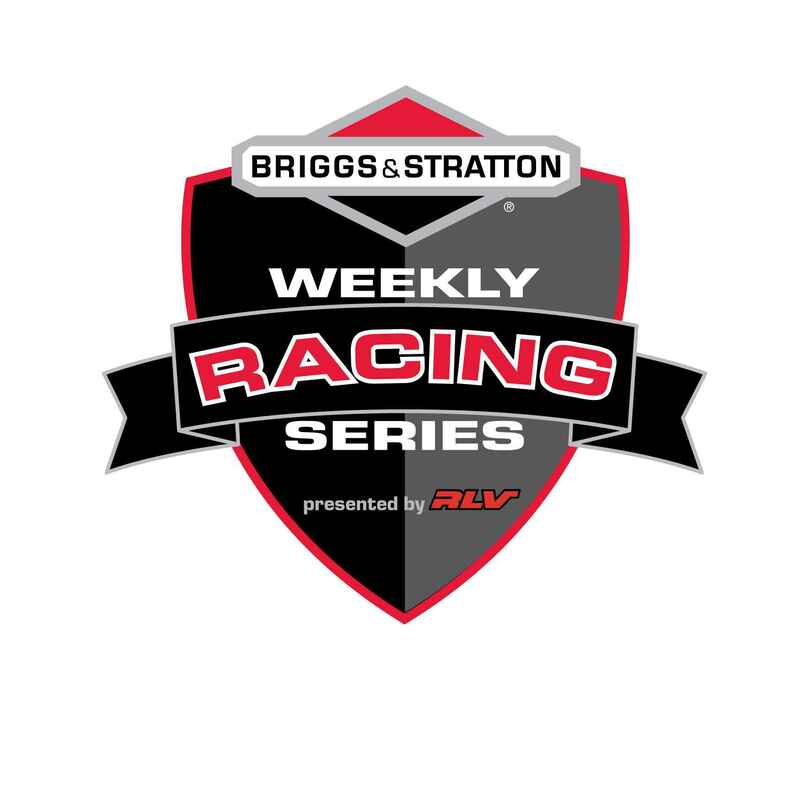 THE SIGN-UP FOR THE 2019 BRIGGS & STRATTON WEEKLY RACING SERIES IS LIVE! There are a few reminders that we wanted to highlight. A complete list of rules and eligibility can be found at www.karting.com or www.BriggsWRS.com. Series dates: March 1st (with backdating for races already completed) through Oct. 20th. Sprint Track/Club deadline to sign-up ONLINE: APRIL 12th, 2019 . We will be rewarding 100 prizes per championship, 300 prizes in total. Points are calculated on each racer’s best FIRST 7 out of 8 WRS completed races. Tracks can highlight up to 11 WRS dates for weather and to give racers more dates to compete. Each club that maintains current with the program regulations will get access to buy a 5,500 WATT generator which currently retails for over $850 for $350 DELIVERED (below cost) or a 2,200 pressure washer for $200 DELIVERED (below cost, retail approx. $400). This can be a great fundraiser or banquet item! Racers can compete at multiple tracks for multiple prizes but if they compete in multiple classes at the same track only their highest finishing score will count towards a prize. Lastly, we have new prizes highlighting our growing line of inverter generators and a cool mix of our line of cordless lithium ion end products. $19,675 in prizes x 3 Championships= $59,025 in prize value!